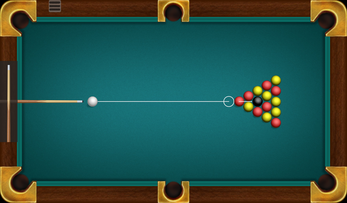 In 8-Ball pool there are 15 colored balls (7 red, 7 yellow, 1 black). The goal is to pocket all balls of your color group and then the black ball. 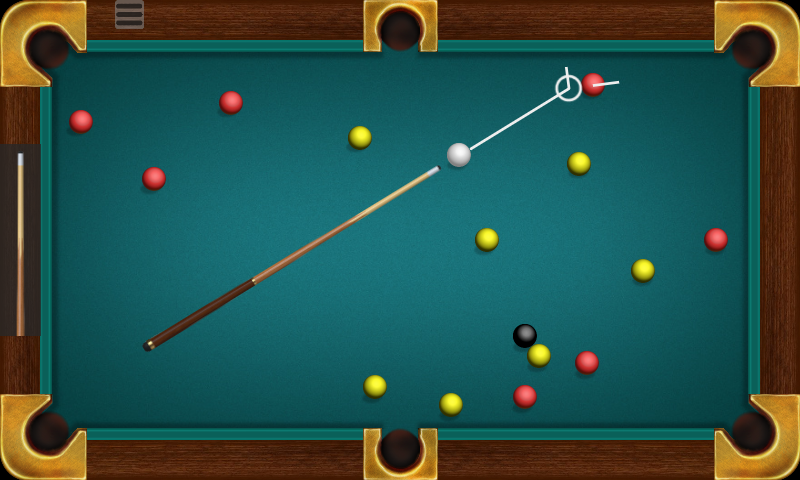 Player who pots the black too early loses the game. In Russian Billiard there are 15 white balls and the cue ball is red. 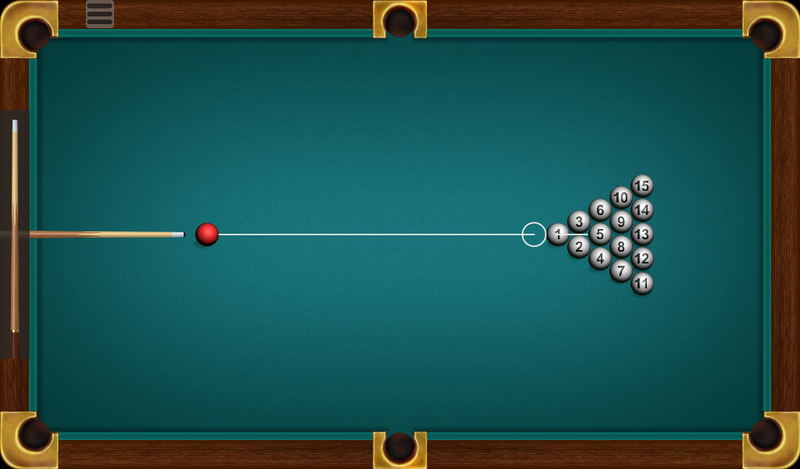 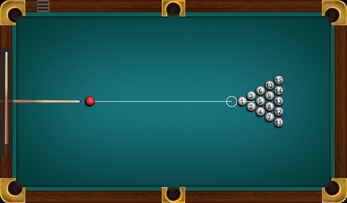 The goal is to pocket any 8 balls before your opponent.